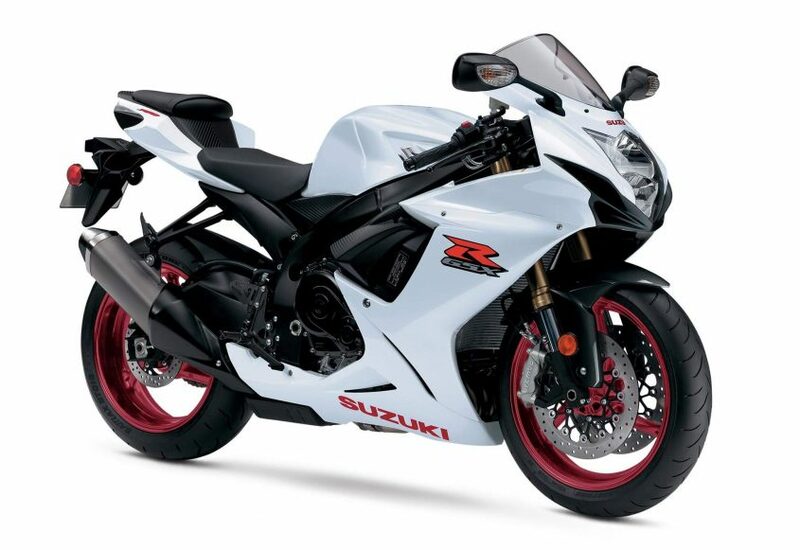 Three decades ago Suzuki revolutionized sport bikes with the introduction of the GSX-R750. Ever since then, the GSX-R750 has remained true to its original concept and championship-winning heritage. 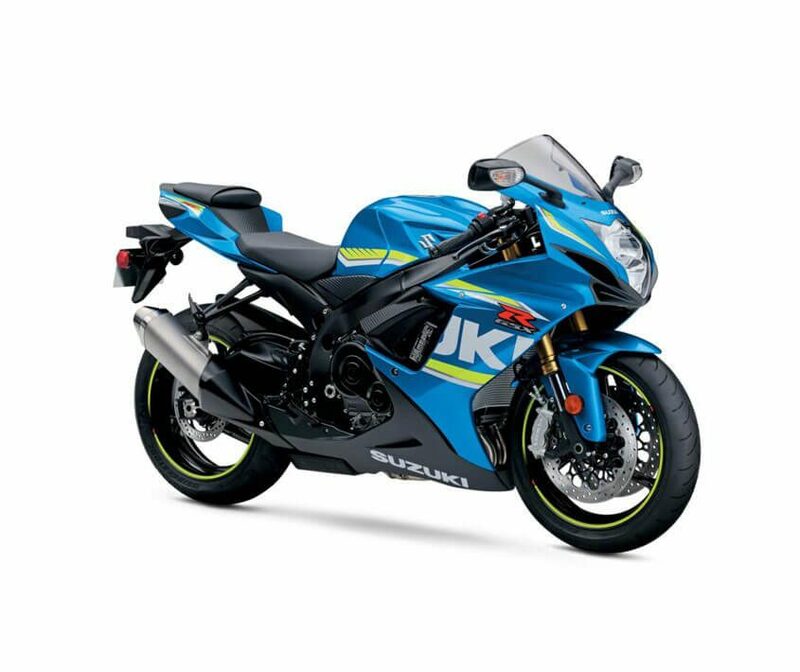 On the road or on the track, the GSX-R750 delivers a breathtaking combination of outstanding engine performance, crisp handling, compact size and light weight. 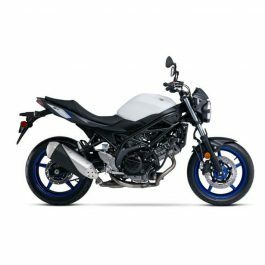 Its secret is an unequaled pairing of 750cc performance with the lightweight, compact chassis of a 600cc Supersport, complemented by technologically advanced suspension front and rear. 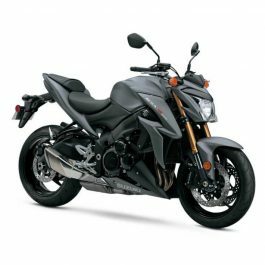 Try a GSX-R750 and youâ€™ll quickly realize this motorcycle defines performance riding from the center of the sportbike class. In 1985, Suzuki unleashed the GSX-R750 to the world, which would become the foundation for todayâ€™s sportbikes. With unmatched engineering feats in light weight frames and power, it made its race track debut with a stunning victory at The Le Mans 24-hour World Endurance Championships! 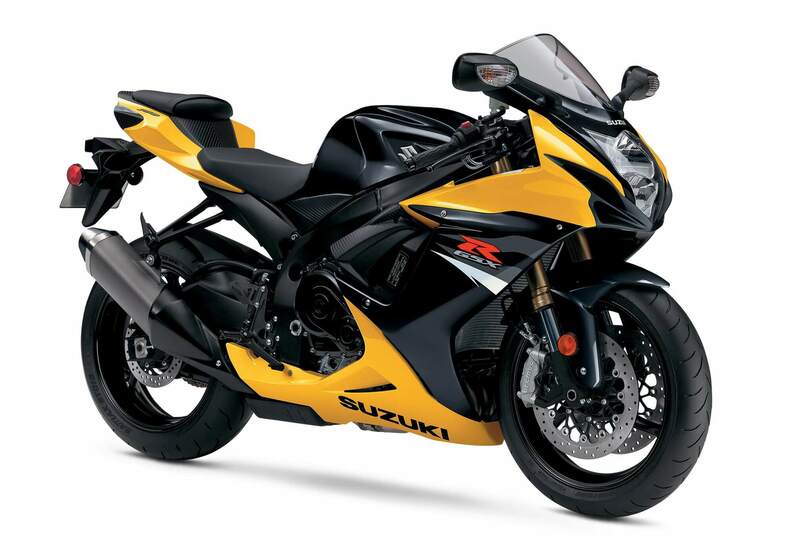 Suzuki has remained true to the GSX-Râ€™s original concept with continued evolution for the GSX-R750. The GSX-R750 remains the best choice for riders who appreciate a state-of-the-art 750cc engine combined with the compactness of a GSX-R600cc Supersport. When you ride a GSX-R750 you experience the breathtaking combination of outstanding race winning heritage, engine performance, crisp handling, compact size and light weight. 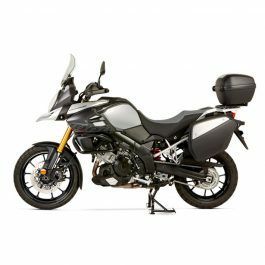 It’s a winning combination that allows any rider to experience the exhilarating rush any time, any place, anywhere. 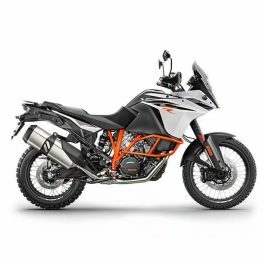 Experience a breathtaking combination of outstanding engine performance, nimble handling, compact size and light weight. Experience the GSX-R750 – the latest version of The Original GSX-R, the best choice for riders who appreciate a state-of-the-art 750cc engine combined with the compactness of a 600cc Supersport. 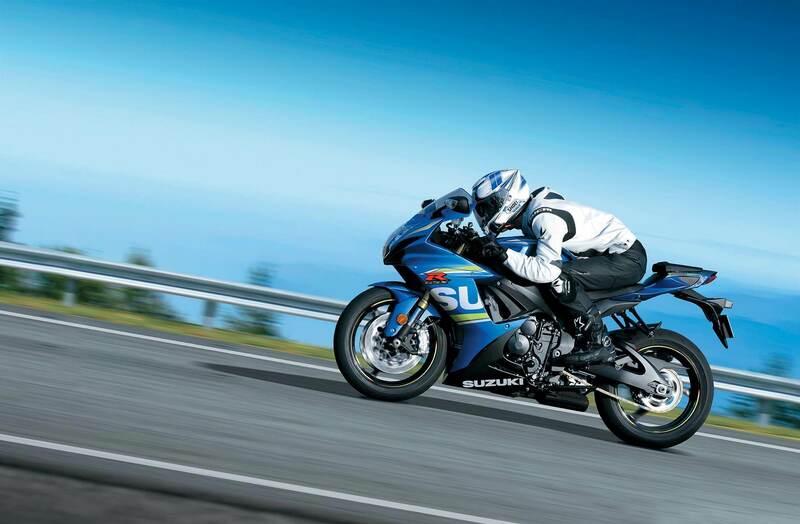 Be the first to review “Suzuki GSX-R750” Click here to cancel reply.